Prophet Shepherd Bushiri is bringing in a legal powerhouse to help with his defence. Oscar Pistorius' lawyer, advocate Barry Roux will represent the controversial pastor. 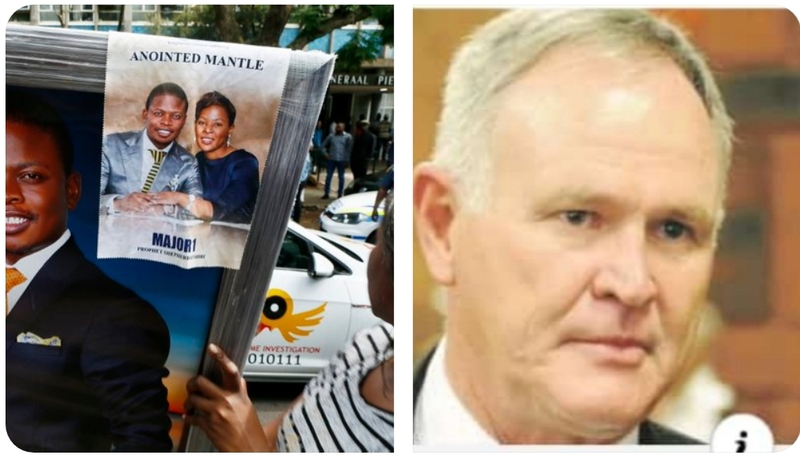 He will appear in the Specialised Commercial Crimes Court in Pretoria on Wednesday where they're expected to apply for bail. Bushiri and wife are charged with fraud and money laundering. His faithful followers are expected to return to court to support him. On Monday, they prayed and sang to demand his release.